There are over 10 books in the series. 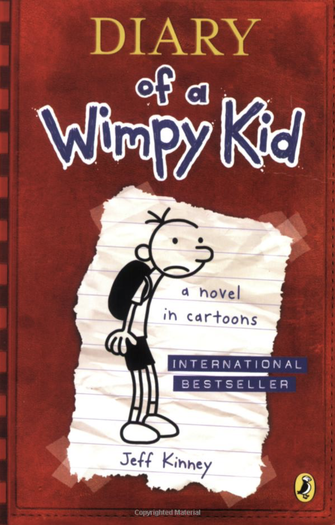 The Wimpy Kid website has lots more information and a fun section packed with games and puzzles. Click the banner to visit the website.